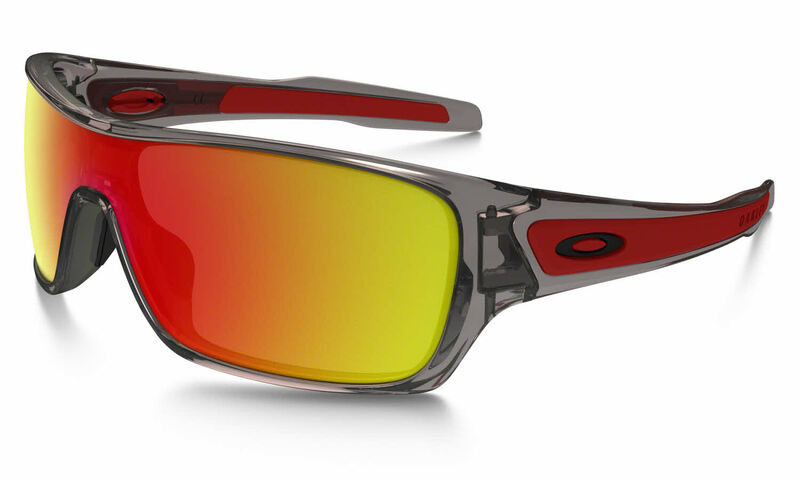 Due to manufacturer’s restrictions, Oakley products cannot be shipped to Australia. Thanks for this product, it's good quality and it's what I want! These are so comfortable and cute! Love the brown polarized lenses.